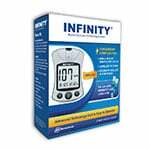 INFINITY Glucose Test Strips 100/bx. 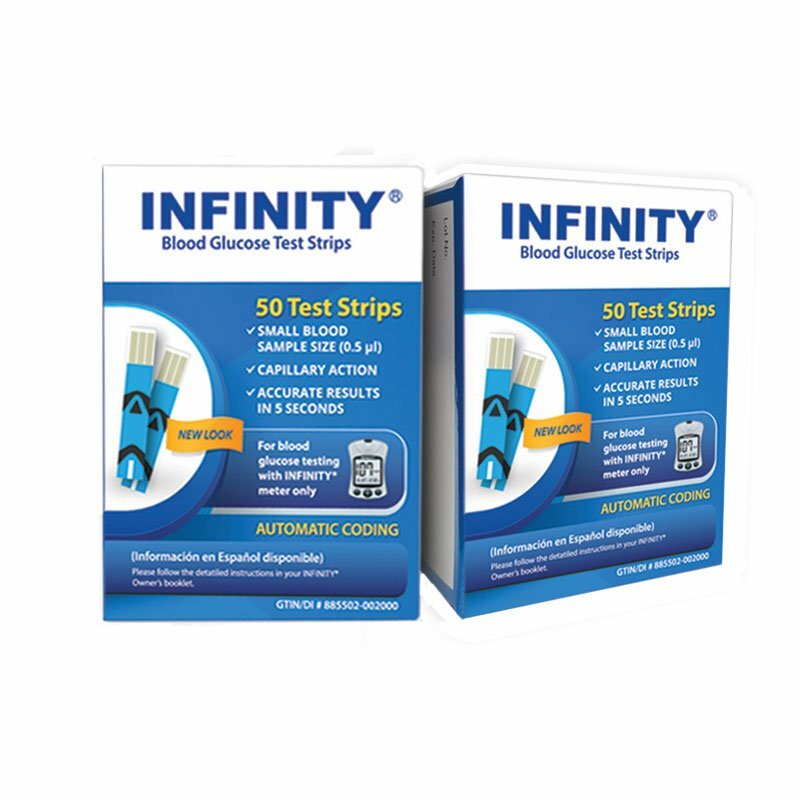 The INFINITY Test Strips (100 ct) automatically draws blood into the test strip, and shows you if there is enough blood for an accurate reading. 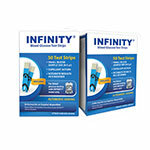 2 boxes of 50 test strips each. 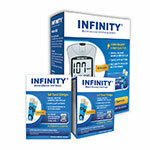 The INFINITY Test Strips (100 ct) automatically draws blood into the test strip, and shows you if there is enough blood for an accurate reading. 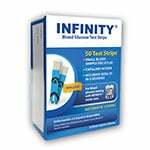 2 Boxes of 50 test strips each. I like the better features on the tester and the strip require less blood sample.